NEEDHAM, MASS., June 22, 2015 – Bigbelly, Inc., the leading provider of smart waste and recycling systems, today announced that it has been named a “Cool Vendor” in the Cool Vendors in Smart City Applications and Solutions, 2015 report by Gartner, Inc. Municipalities are solving or alleviating urban issues (traffic congestion and CO2 emissions, air and noise pollution, increased waste, and public safety) more efficiently and effectively with the use of Smart City application and solution technologies. Forward-thinking leaders in city government looking for ways to improve practical approaches to core services leverage these innovations. This report recognizes Bigbelly and other profiled companies for delivering Smart City innovations that help municipalities address pressing urban issues. Intelligent monitoring systems and big data transform policies, regulations, and processes. New services, approaches, and technologies help municipalities connect related devices into a networked system that optimizes city operations, contributes to environmental consciousness, and supports sustainability programs. A citywide Bigbelly implementation typically reduces collection frequency by 70-80%, increasing operational efficiencies while keeping streets, parks, and transit stops clean. Administrators and city planners designing Smart Cities can deploy this system to transform their core waste management function. In addition, innovative cities can leverage this cloud-connected technology platform to deliver value-added services and applications to their Constituents. Bigbelly is the world leader in smart waste and recycling systems. Its cloud-connected system beautifies public spaces and streamlines operations by providing real-time actionable data and system diagnostics to ensure maximized operational efficiency and historical reporting. Municipalities, colleges, corporate campuses, and healthcare facilities in over 45 countries leverage the innovative Bigbelly system to transform their public spaces. The solar-powered system provides unique compaction technology to deliver increased capacity and total waste containment. 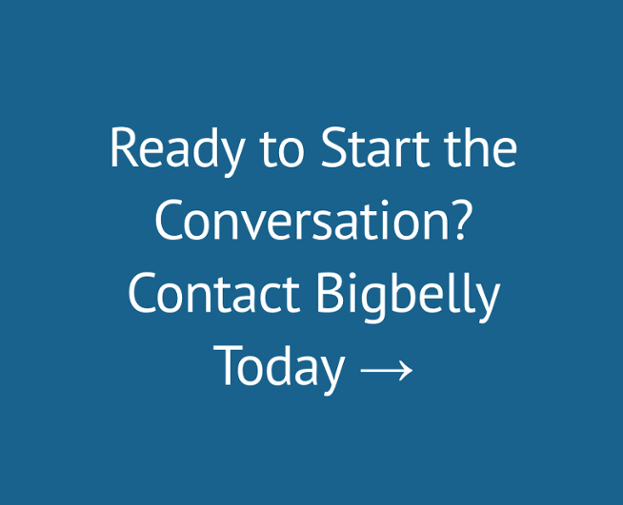 Visit http://bigbelly.com. Follow on Twitter at @BigBellySolar, on Facebook, and on LinkedIn.